An indoor camera system can be just as effective for providing specific room coverage as an outdoor camera system can in providing outdoor building perimeter coverage. Indoor camera systems have many more applications than just theft prevention and documentation. For example, an indoor camera system can also be a baby monitor, a patient monitor, a pet monitor, and an alarm system itself. Actually there is very little difference between an indoor camera system and an outdoor camera system. The biggest difference between the two is that indoor camera systems may not contain the proper protection necessary to withstand weather and other natural elements. 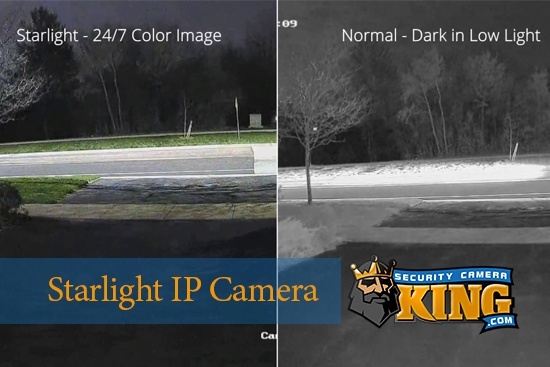 Let’s take a look at what makes up an average digital video security and surveillance system and some of the major differences between and indoor camera system and an outdoor camera system. A digital video security and surveillance system consists of components parts that are universally connectable and useable to create one full-size working system. In other words an average functioning system has from one to several cameras, a Digital Video Recorder or DVR, and one or more monitors. This is true whether we are talking about an indoor or outdoor camera system. The primary function of the camera is to capture light images, transfer them into electronic binary data that can be used to reproduce the image not as a mechanical light system, but as an electronically constructed video image replica of what the camera is seeing. Although the DVR is basically the equivalent of the “brain” of the system, coordinating and controlling most all of the components of the system, its primary function is to store the electronic video images as a digital video file on some sort of storage medium. The Hard Disk Drive or HDD is the usual medium for storage; the hard drive is the same as the hard drive in a personal computer. However, there are also special cameras and systems where many other storage mediums, such as CF cards, SD cards, USB Thumb drives, etc. are used. Indoor camera systems may use any of the different types of cameras like the box camera, the dome camera, and the bullet camera. Box cameras are designed to be indoor cameras and they work just fine for the job. (If you want to use a box camera as an outdoor camera, you’ll need to put it in a weatherproof housing that protects it from the elements.) 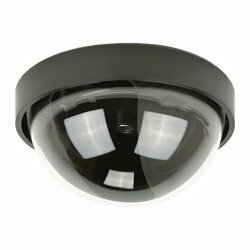 Dome cameras also make great indoor cameras; one of the advantages of dome cameras is they can be easily flush mounted on the ceiling. Bullet cameras can even be used indoors. So it’s basically up to the user as to what type of camera(s) they want to use. All bullet cameras are designed to be indoor/outdoor cameras. As you can see, Security Camera King has quite a vast selection of indoor cameras from which to choose. 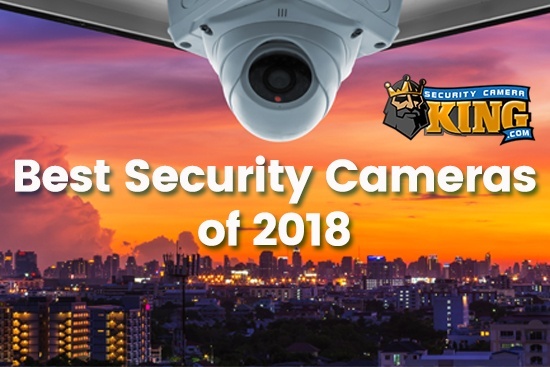 Please remember that the lists above contain only models that are indoor camera system cameras, there many, many more cameras that can be chosen for the job not listed above, primarily because they are indoor/outdoor cameras and not just indoor cameras. If you have any addition questions about indoor camera systems including their camera’s and other components, please contact one of our security experts today. They will be more than happy to assist you from design, through installation and set up. 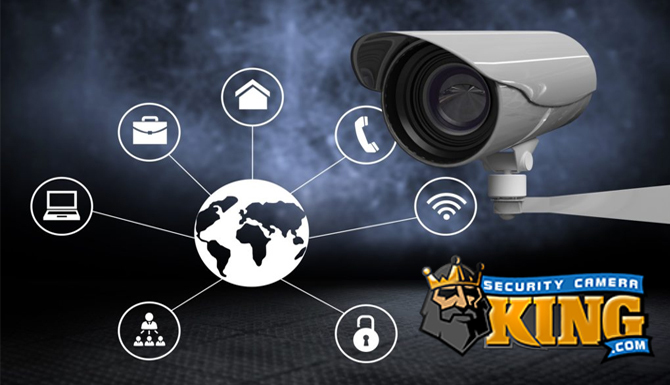 Security Camera King has the best support team in the industry and you can contact them via “Live Chat” or telephone.